Farrell, Warren. Why Men Are the Way They Are. New York, NY: Berkley Books, 1986. 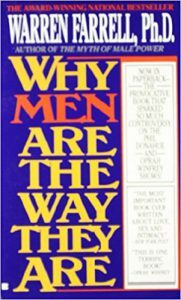 The best book that Cliff has seen for women about male oppression.